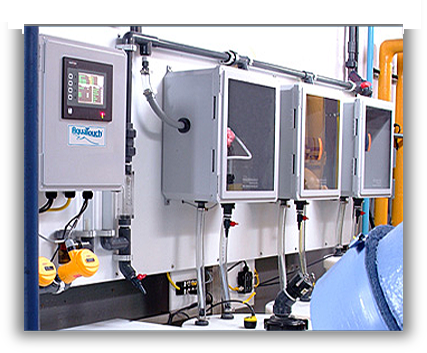 Water Consultants of America offers a complete line of water and wastewater treatment products and services. Our field technical specialists work with customers to optimize and improve their influent or effluent water quality. No matter what your need, Water Consultants of America can help achieve your discharge, disposal, and regulatory goals.